This book holds the key to simplify marketing in a way that makes selling easy and effortless. Whether you make gift baskets at home, in a store, or in a commercial setting, these 52 ideas will move what you love to create from your workspace into the hands of people who want them most and refer others to buy as well. Shirley George Frazier, author and the world's best-known gift basket authority, shares insights in this comprehensive guide to market your gift baskets to individuals, corporations, and more people who order for every day and special occasions. Marketing strategies covered here include social media, print materials, networking, pricing, sponsorships, donations, photography, working with department officials in your state or country, and more. An idea sheet is also included to write down the first 5-7 ideas you'll do to get sales right away. 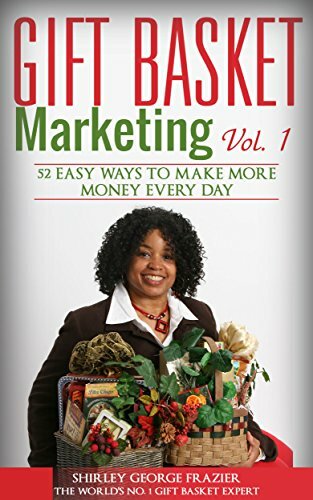 Whether you're just starting to sell gift baskets or have made gift baskets for years, you’ll take action with help from this book and make sound decisions to market your business 24/7. If you're ready to begin, this guide is your mentor. 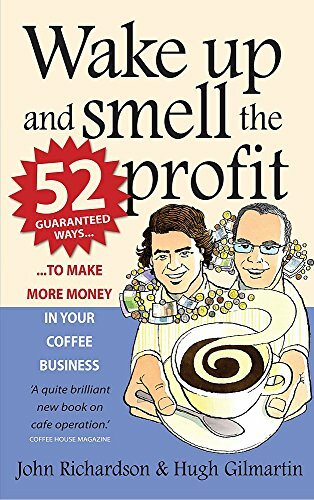 Witty, authoritative, comprehensive, informative and fun Wake Up and Smell the Profits is the ultimate guide to making more money in your coffee business. 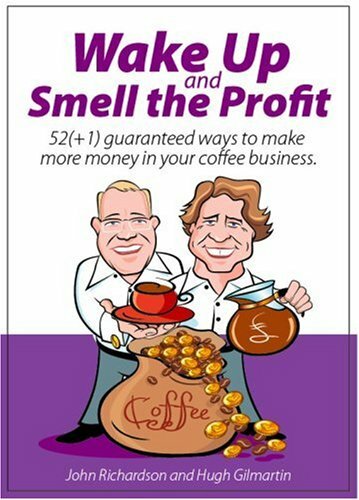 Here are the sharpest insights and the best ideas from two of the UK s top Coffee Business Guru s. Together The Coffeeboys have 40 years experience in how to make money in the coffee selling business. Whether you operate a single site Espresso Bar, a Michelin starred restaurant or a chain of hotels there is something in this book for everyone. With 52 motivating tips and suggestions (plus an extra bonus idea for good measure), all you need to do is apply one initiative a week for a year and you could have a much more profitable and easier to manage business within twelve months.